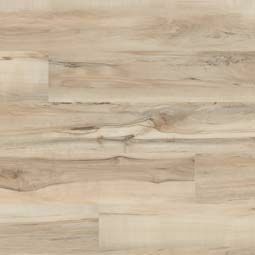 100% waterproof wood-look luxury vinyl tile (LVT), Prescott comes in several styles and colors—from soft subtle hues like cream and dove gray to handsome browns—and it’s protected with 20 mil commercial grade version of CrystaLux™, a wearlayer that protects against scratches, stains, and dents. 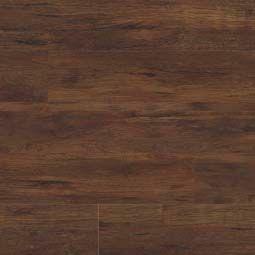 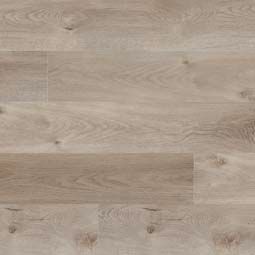 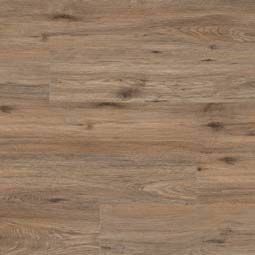 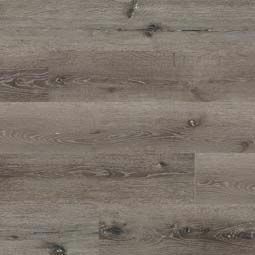 This maintenance-free 7x48” flooring is suitable for busy residential and commercial environments and all grade levels. 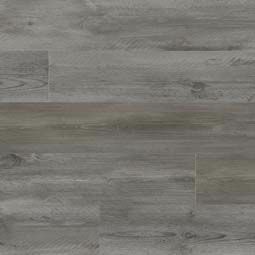 Prescott’s easy-install locking system saves time and money on installation. 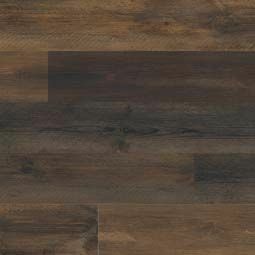 Prescott series come with lifetime, 10 year light commercial, and 5 year commercial warranty.